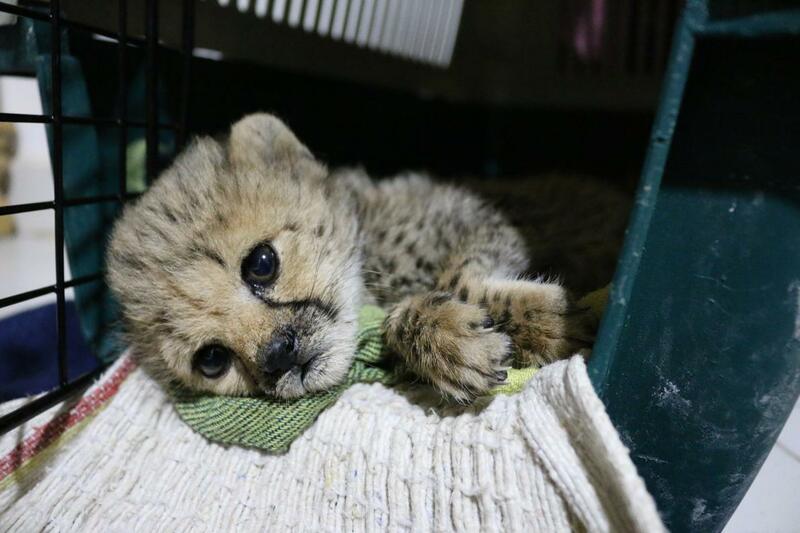 Cheetahs are magnificent, unbelievably beautiful, animals. So it was a real pleasure working again with my old editor at National Geographic, Ollie Payne, on this story about the iniquitous trade, mostly to the Gulf States, and the attempt by one of the world’s poorest countries, Somaliland, to crack down on it, using confiscations and jail sentences. 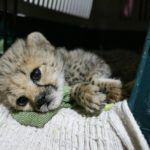 Here’s an extract from the story: Cheetahs are the only big cats that purr when contented, one of the attributes that have made them objects of human desire since the dawn of time. The pharaohs of Egypt and the kings of ancient Persia kept them as pets. The 17th-century Mogul ruler, Akbar, is said to have owned 30,000 cheetahs, which he used for hunting. In modern times, celebrities like Josephine Baker and Phyllis Gordon have posed for photographs with their pet cheetahs.